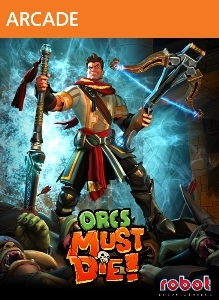 Slice them, burn them, skewer them, and launch them - no matter how you get it done, orcs must die in this fantasy action-strategy game from Robot Entertainment. 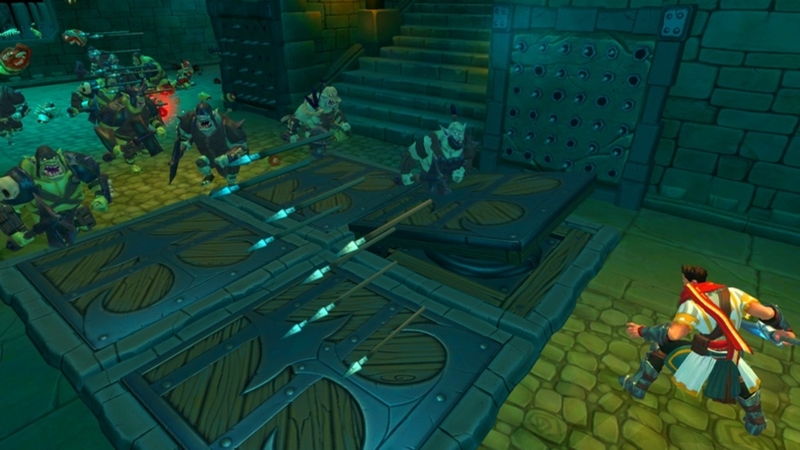 As a powerful War Mage with dozens of deadly weapons, spells, and traps at your fingertips, defend twenty-four fortresses from a rampaging mob of beastly enemies, including ogres, hellbats, and of course, a whole bunch of ugly orcs. 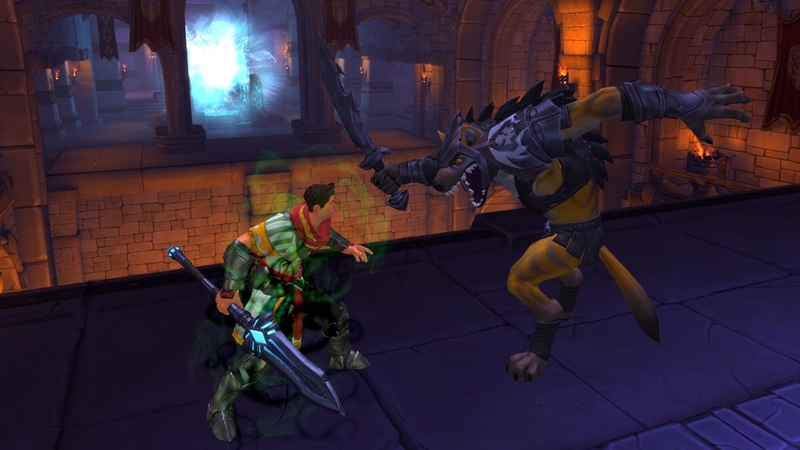 Battle your enemies through a story-based campaign across multiple difficulty levels, including brutal Nightmare mode! 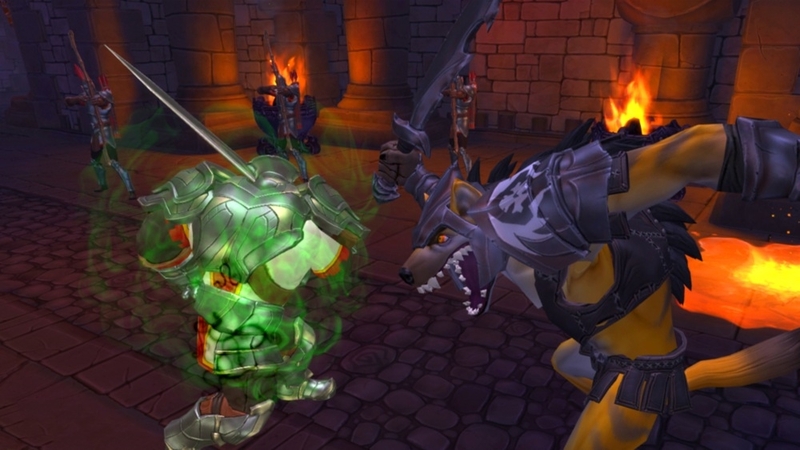 Will you roast orcs in pits of lava, pound them flat with a ceiling trap, or freeze and shatter them with a slash? 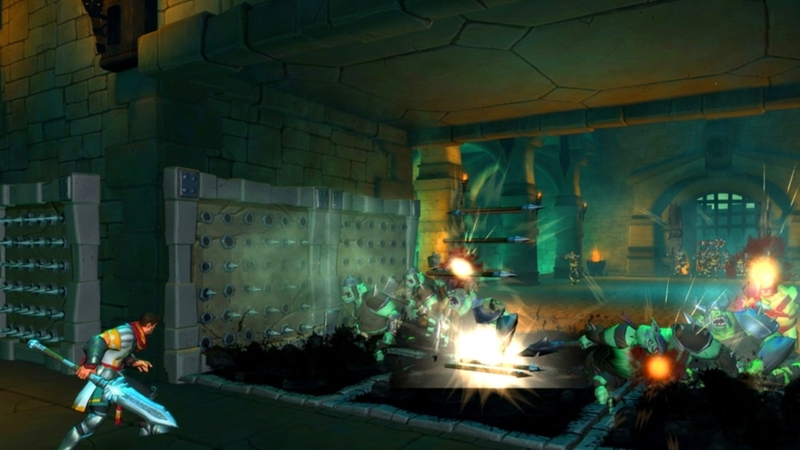 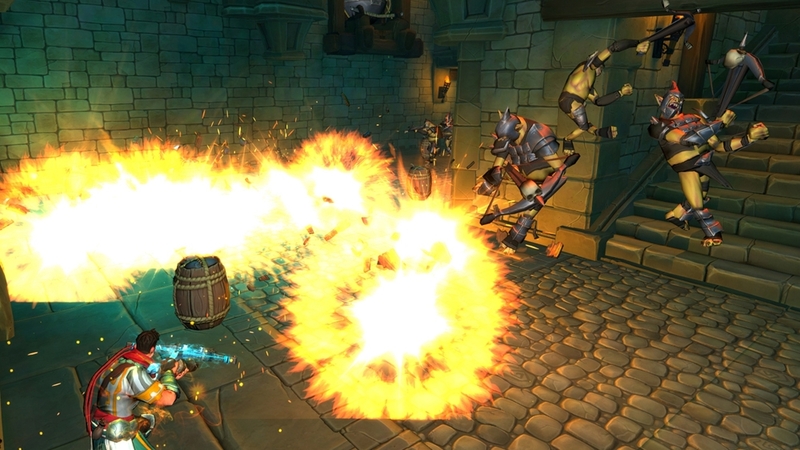 No matter the weapons and traps you choose, you’re sure to have an orc-killing blast! 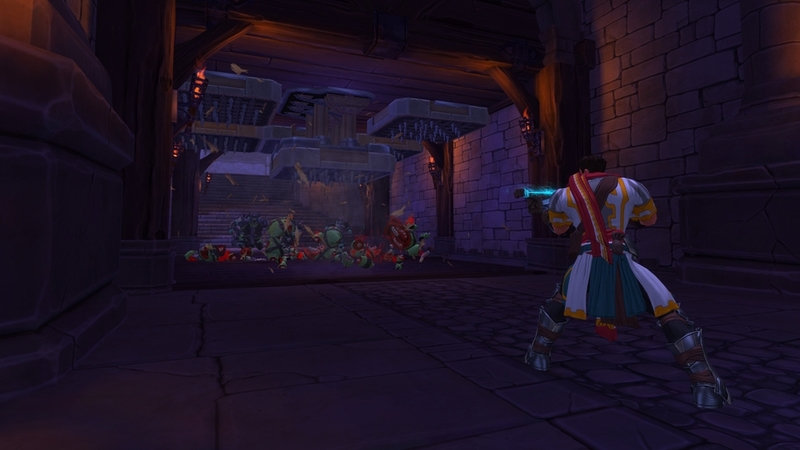 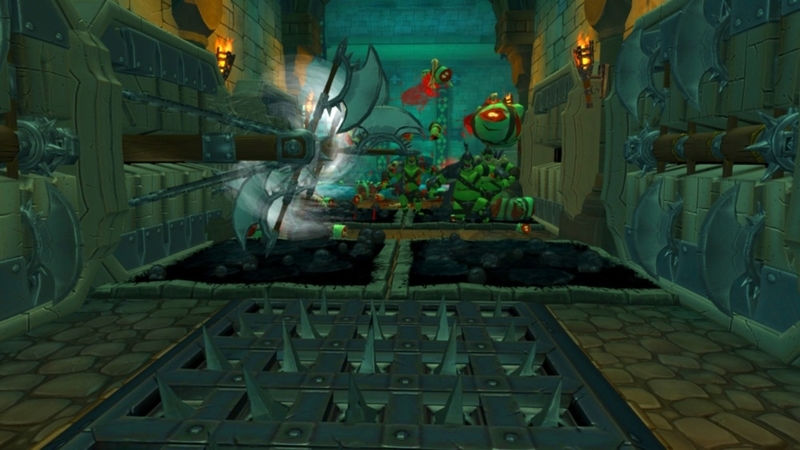 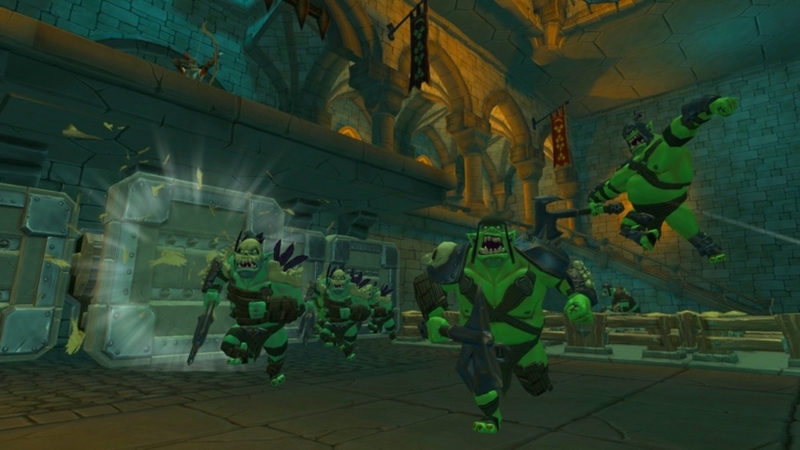 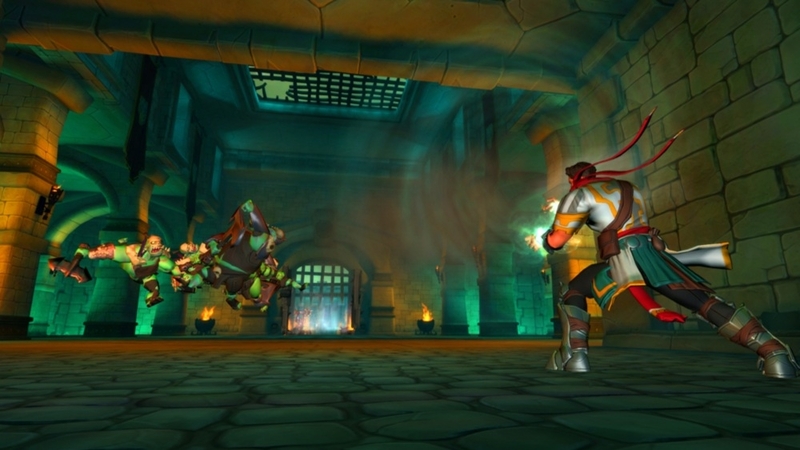 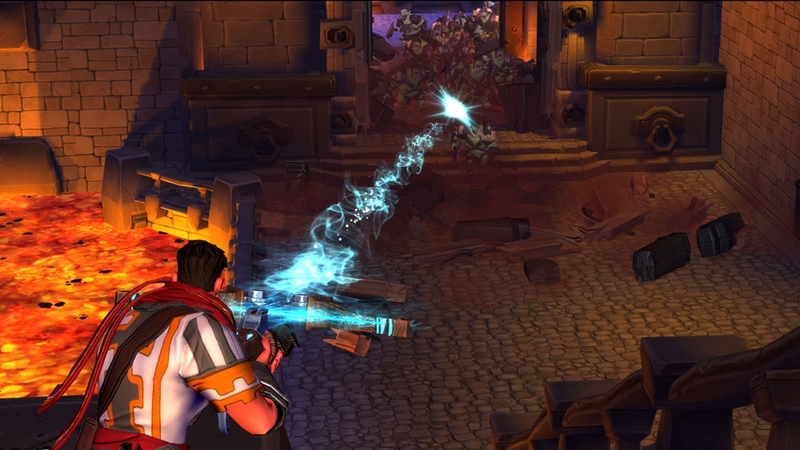 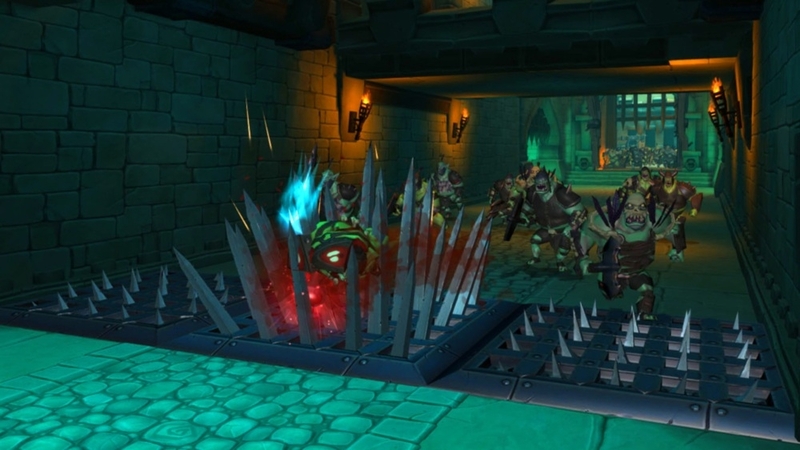 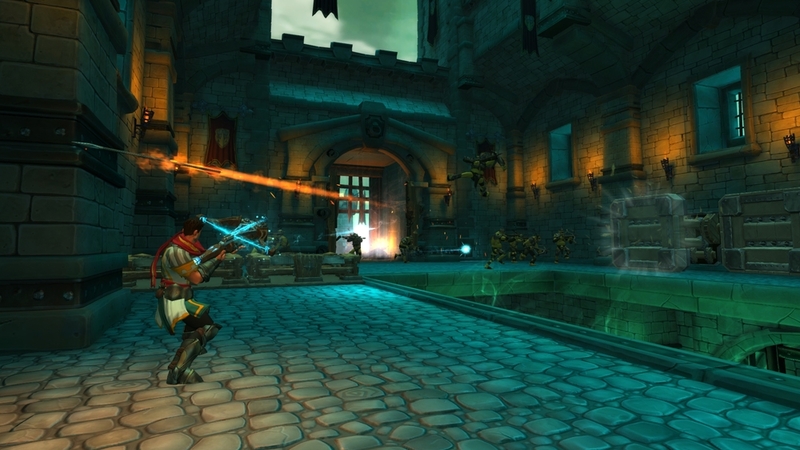 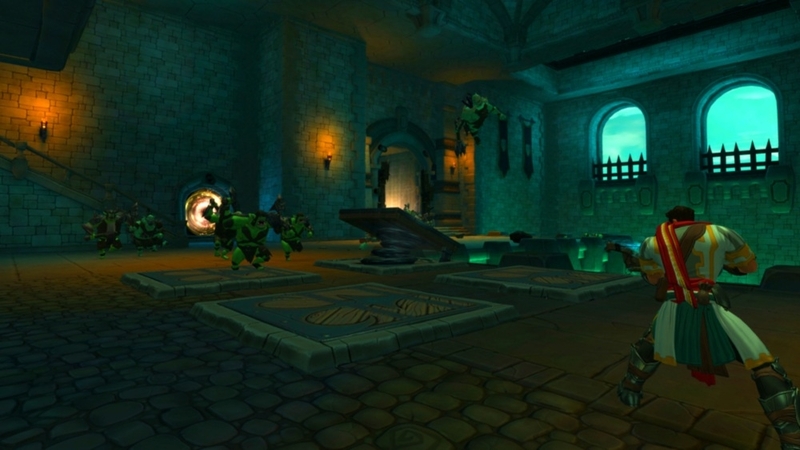 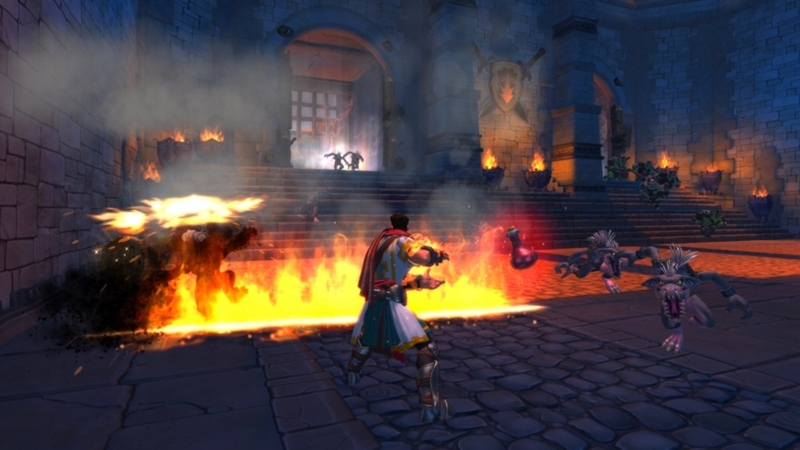 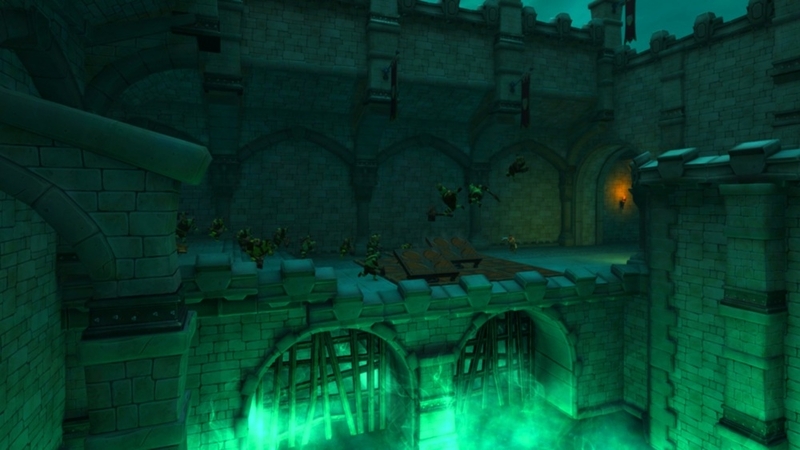 Full Game - Orcs Must Die!